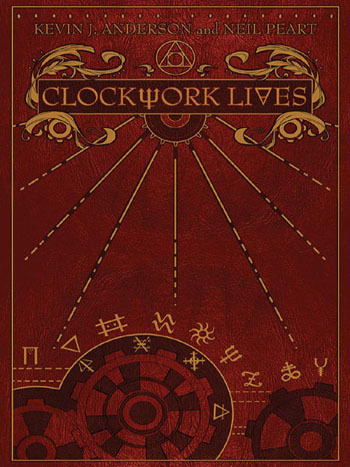 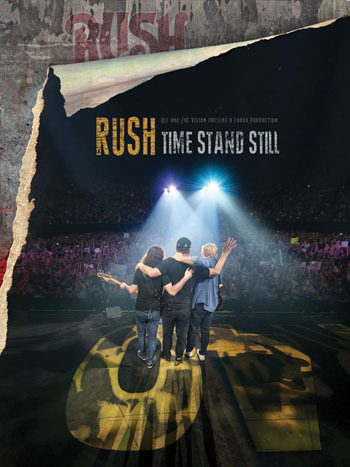 Time Machine 2011: Live in Cleveland is coming to vinyl for the first time in its entirety on June 7, 2019. 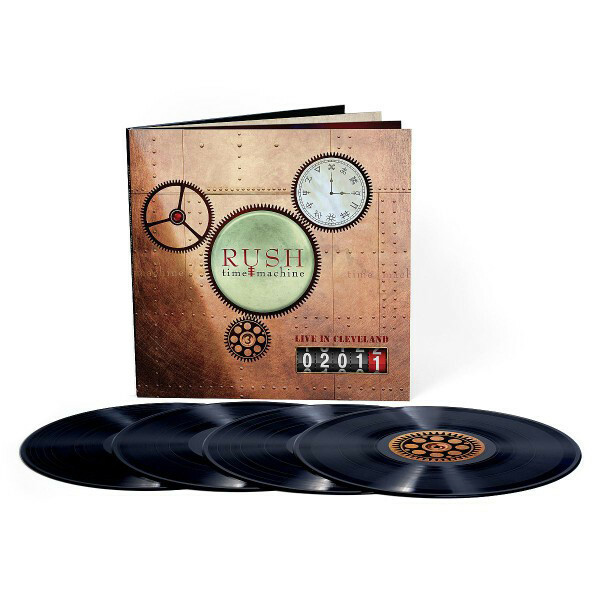 (Previously only the Moving Pictures segment of the show was pressed to vinyl as Moving Pictures: Live 2011. 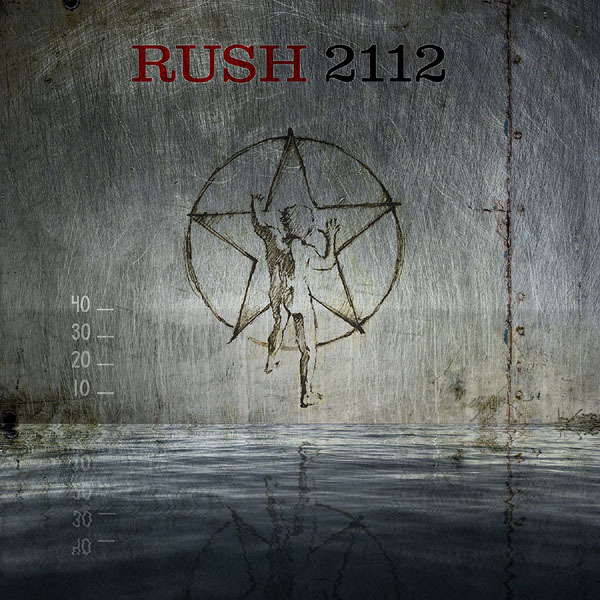 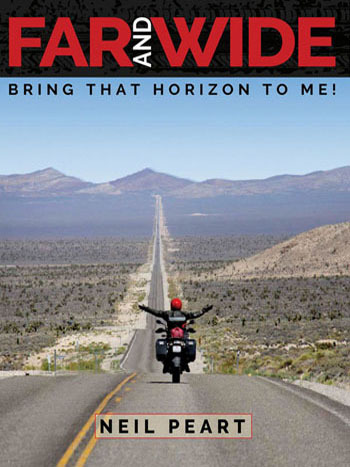 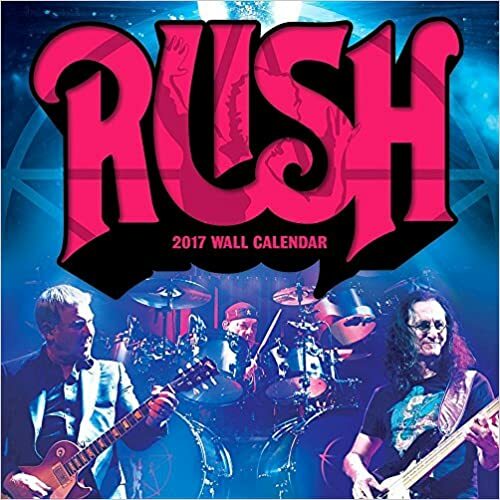 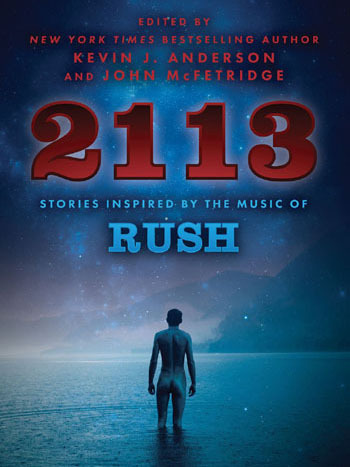 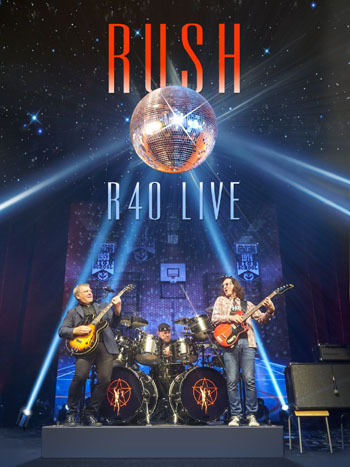 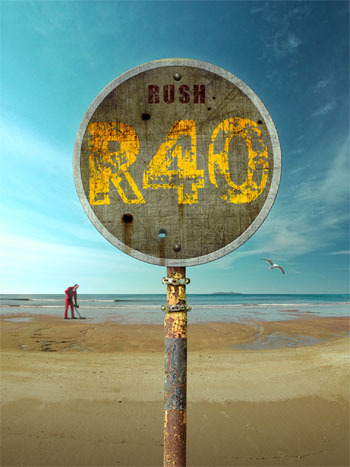 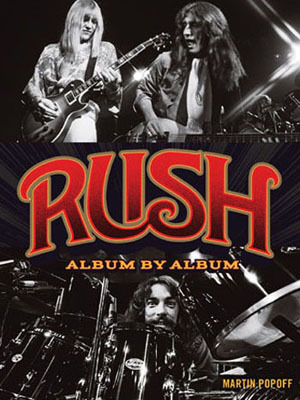 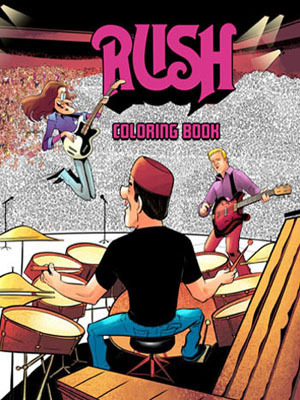 Preorder from the Rush Backstage Club.